Ask a question about 13515 Brown Thrasher Pike, or schedule a tour. 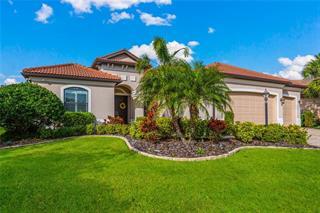 This single family home located at 13515 Brown Thrasher Pike, Lakewood Ranch, FL 34202 is currently listed for sale by Keller Williams On The Water, with an asking price of $575,000. The property was built in 2004 and has 4 bedrooms and 4 baths with 3,932 sq. 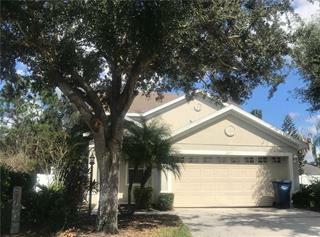 ft. Brown Thrasher Pike is located in the Greenbrook neighborhood of the Lakewood Ranch area. 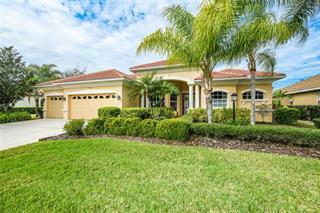 Search all Lakewood Ranch real estate on MichaelSaunders.com today. 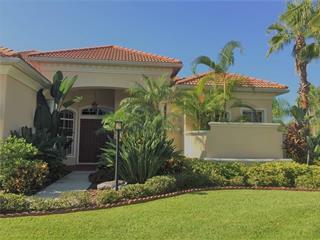 Gorgeous Greenbrook Village 4 bed, 4 bath pool home. 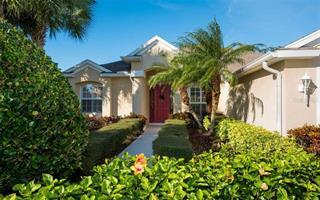 Located in the Greenbrook Village community of Lakewood Ranch. Grand double doors open to a light bright formal living/ dining room combination. With room by room upgraded finishes. ... more.This home features a gourmet kitchen with custom wood cabinetry. Lower cabinets have added pull out drawers for the chef tools and condiments. Granite countertops are complimented by glass tile back splash. An extra large center island, stainless steel appliances, double ovens, new dishwasher, and wine bar are a plus. Note the electric cooktop can be converted to gas if desired. Family seating available around island, breakfast nook or formal dining room. Layout and design truly lend to both indoor and outdoor living as two sets of glass doors open fully to pool area and outdoor seating area. Master bedroom suite features two custom walk-in closets, tiled floors, and glass doors that also access the pool area. A spa like master bath has separate vanities, garden tub, and tumbled marble tile walk-in shower. Two other first floor bedrooms are spacious and share a full bath. Note, two offices can be additional bedrooms, game room or den your choice. The second floor has added bonus/living room, a fourth bedroom, walk in closet and full bath. Glass doors slide open to large private balcony so you can enjoy lake views from both levels of this home. The Lakewood Ranch community is one of the most sought after communities in the country for a reason. Call to see this home.